DUDLEY, Mass.—Nichols College has been recognized as the only Gold Military Friendly® school in Massachusetts by publisher VIQTORY Media. The 2019-2020 Military Friendly® Schools list honors the top 15 percent of colleges, universities, and trade schools in the United States that support and embrace the educational pursuits of active military service members, veterans, spouses, and their children as students—and ensure their success. 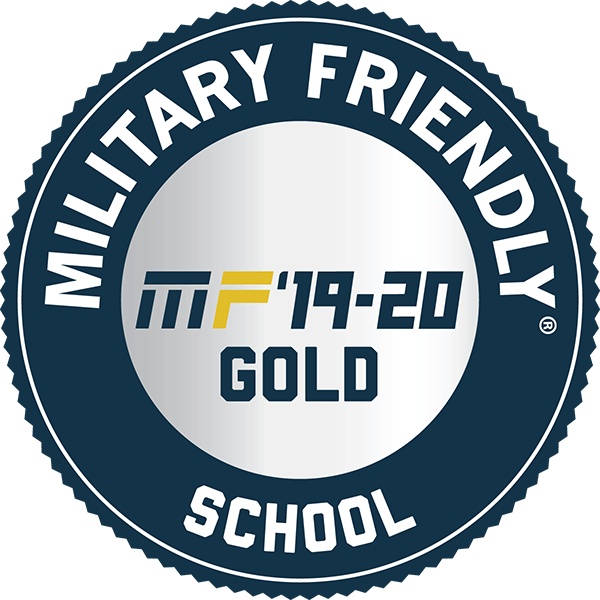 Schools with Military Friendly® Gold distinction “are setting the example with their programs and initiatives,” according to VIQTORY Media. Nichols scored at least 100 percent (and exceeded benchmark standards) in each of the following Military Friendly® categories: academic policies and compliance; admissions and orientation; culture and commitment; financial aid and assistance; graduation and career; and military student support and retention. Criteria for inclusion on the Military Friendly® Schools list include a strong commitment to recruiting, retaining; and providing financial, academic, and social services to student veterans. Nichols College distinguished itself with its range of services to veterans, including waiving its admissions application fee and ACT and SAT scores (for military personnel and veterans who have been out of high school for at least two years), awarding college credit for military training and experience, offering online courses, and Nichols’ generous Yellow Ribbon program and other financial aid to veterans. Military personnel recognize the quality of the Nichols College experience and programs designed to help them be successful in achieving their education and career goals. Nichols junior David M. Brooks of Webster, Mass., served seven months in 2014 in Afghanistan as a corporal in the Marine Corps. When it came time for him to pursue a four-year college degree in criminal justice, he turned to Nichols. The Nichols Office of Veteran and Military Services (OVMS) is a one-stop shop to better serve the College’s military-connected population. It observes Veterans Day each year by inviting local veterans to campus for social events where they get to meet with Nichols students, faculty, and staff and share their stories of service to the country. 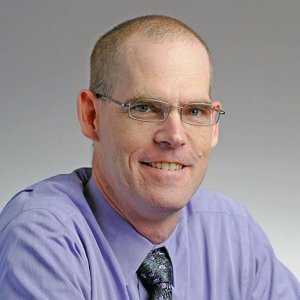 Nichols Professor and retired Marine Corps Gunnery Sgt. Boyd P. Brown III is OVMS coordinator and chairs the College’s Military Advisory Committee, which oversees and guides OVMS’ direction. The College also hosts a chapter of Salute, which is the honor society for veteran and military students. The Military Friendly® Gold School announcement follows recent recognition of Nichols by U.S. News & World Report for its excellent online bachelor’s and master’s degree programs; the Princeton Review for being one of the best colleges in the Northeast, and being named a national College of Distinction for providing innovative, teacher-centered undergraduate and adult undergraduate education and preparing its graduates for real-world success. Now in its 10thyear, the Military Friendly® Schools designation and list provide service members transparent, data-driven ratings about post-military education and career opportunities.The methodology used for making the Military Friendly® Schools list has changed the student veteran landscape to one much more transparent, and has played a significant role over the past few years in capturing and advancing best practices to support military students across the country. The survey captures over 50 leading practices in supporting military students and is available free of charge to the more than 8,000 schools approved for Post-9/11 GI Bill funding. Lorraine U. Martinelle is director of public relations and social media at Nichols College in Dudley, Mass. Academic Affairs, Newsroom, Rankings, Slider, Students military, Military Friendly, Students, veterans. permalink.